This is phenomenal and I continue to believe that it is superior to the 1990. Fabulous aromas of roasted fruit, blackberry, tobacco, chocolate and toasted oak. Full and velvety and very, very fresh. Powerful and fabulously structured. This will age for years.--Non-blind ChÃ¢teau Montrose vertical. This was yet another wine I drunk with wine collector friends in Bangkok – the city is truly buzzing when it comes to wine and when you know where to look! On the nose, there were intense aromas of iron, pot iron and dried fruits, as well as hints of nuts and wet earth. On the palate, it showed a gorgeous texture of ripe tannins and lots of spicy and currant fruit character. 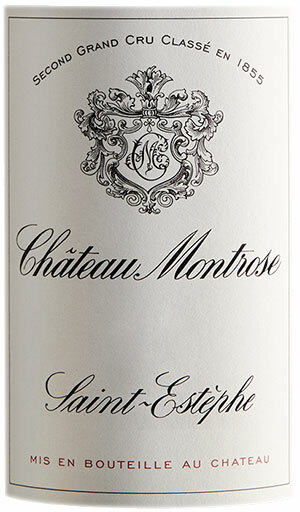 A full-bodied, very soft and silky Bordeaux with lots of flavors and a superb finish. Just right now – indeed it seems to be getting younger with age, not older! Decant an hour before. I think it's better than the legendary 1990. It's certainly cleaner and more consistent quality.